Come and join the fun! It's a mystery quilt of all of my favorite things! 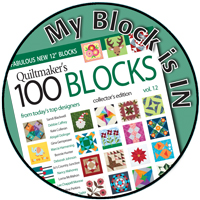 Here you will find a complete listing of the Quilt Doodle BOM 2015. So just in case you missed a month or two, this is a resource guide for your reference. I hope you have fun working on this years BOM. 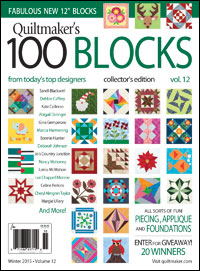 It's now time for you to piece your blocks together with the borders. 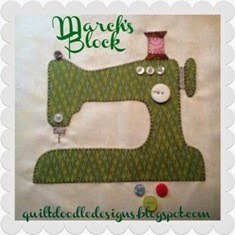 If you missed any of the blocks they can be found in my Etsy store for a small fee. A printable supply list can be found HERE! Cutting instructions and quilt construction for the quilt can be found HERE! There will be a blog hop in January to show off our quilts. 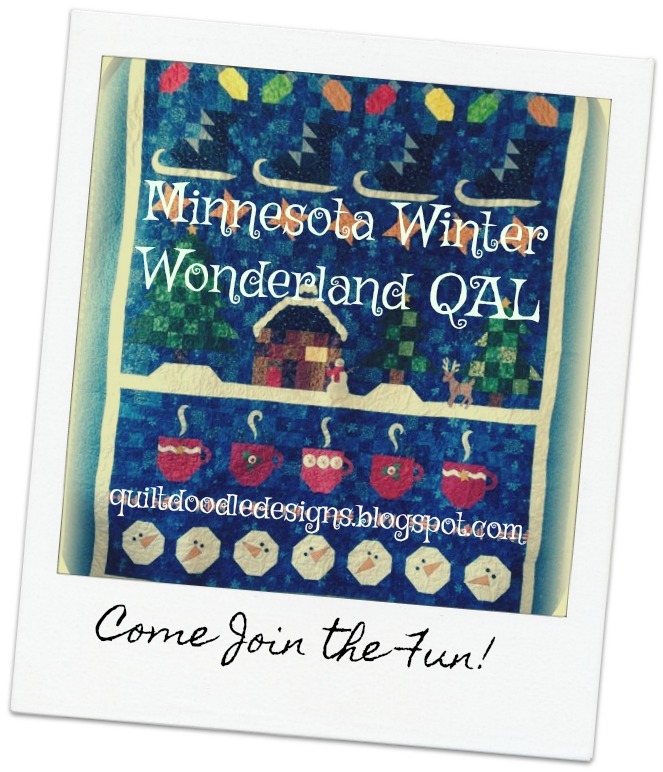 (They don't have to be quilted to show them off) Please email me your blog url, name, blog name if you would like to participate in the January blog hop. 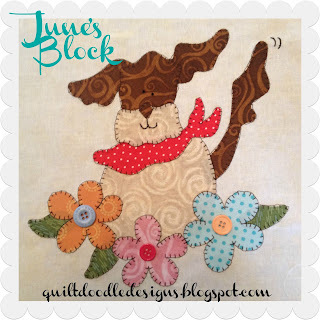 Let's have some quilty fun! Cindy - When I printed these I got a 2-1/2 x 3-1/2" for the tree and 4" square for the snowman are these correct? And they printed on top of the writing. I had to go to file, print in order t o print them out. As big as they looked on the screen, it would seem the print out should have been bigger. Hi Linda, I'm not sure what happened. If you are clicking on the pattern links, the pattern is assess-able thru google docs and also available thru Craftsy. When you go to print it make sure you do not have the 'fit to page' checked under your printer options. 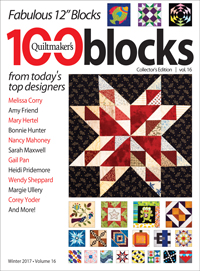 If you continue to have problems please email me at cindy at quiltdoodledesigns dot com and I will directly email you the pattern. 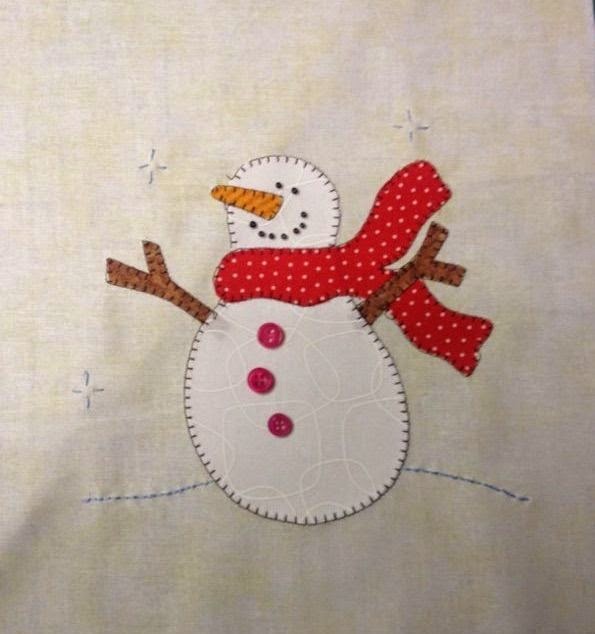 The finished design of the snowman is approx 8" x 8" and the tree with the star when finished is approx 8" by 11" because I placed the star higher then what is printed in the pattern to stretch the design out onto the 10 1/2" x 15 1/2" square the design is placed on. Hope this helps. Cindy, I'm in for this one! Thanks! Same problem as Linda. Only the jpgs of your blog pics available. 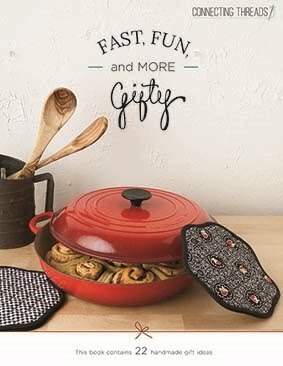 I don't find any patterns at any of your links and the Etsy, Craftsy, etc. links are the only ones in this blog posting. 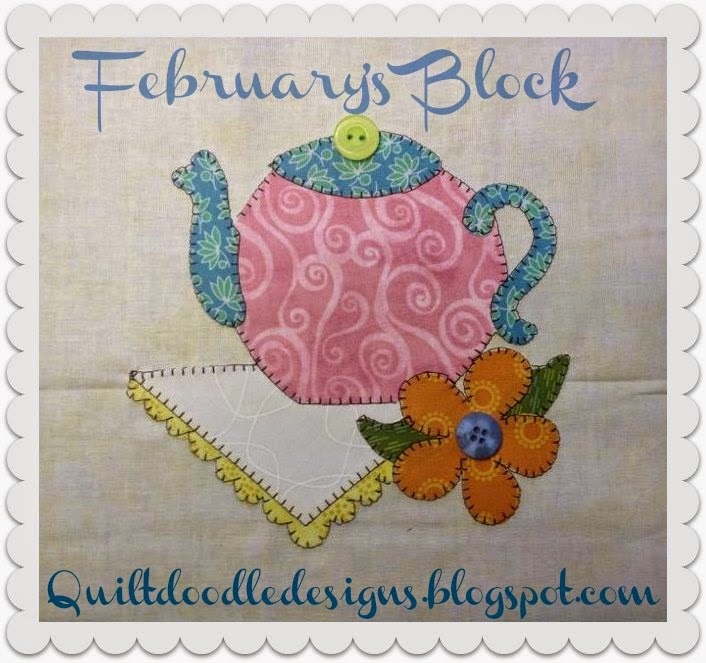 Click on the January link to the posting (it's above) Then in the blog posting for 'January's Blocks' you will find links to Craftsy and also a link that will bring the pattern up as a google doc. 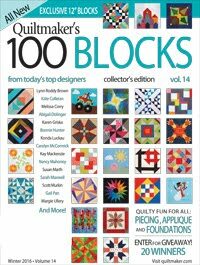 If you continue to have problems getting the pattern (It's 3 pages) please email me at cindy at quiltdoodledesigns dot com and I will send you the pattern directly. Have a great day! Aha! Problem is with the email announcement. When I clicked on Home the proper page appeared! Question - Do we print the pictures as the patterns? I have already read all the instructions, I just want to make sure I am not missing something. Thank you! OMG so cute! Of course I am in again! Thanks Cindy! OK count me in too, love the two designs they are just too cute. 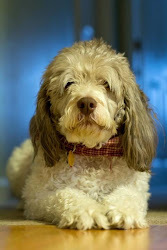 By the way my sewing buddy looks alot like yours, Oliver is a Wheaten terrier and will curl up in his bed in my sewing room sometimes making big sighs when he would rather be running outside. Cindy, thank for the directions to get the pattern. Found it and printed it out. 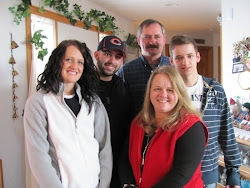 Found them - Have to go to the homepage of the blog to get links. I love it, count me in, thanks for sharing. Cindy - This is going to be so much fun. My question is about a supply list for the entire quilt. I found the one for the January block. Is that all there is right now? Will the themes of the blocks all be "winter" related? I am planning so I can purchase backing. Thanks for the adorable BOM! The theme is 'My Favorite Things' it will not be a winter themed quilt. I hope this helps you out. I love this idea! Have the snowman but the tree I cannot find. I think I need to purchase it but where?! 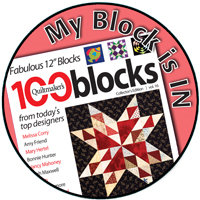 Is there a place to post our blocks as we complete them? I know you said small prints worked best but I had a large print I couldn't resist using. The colors will go perfect with the solid red and turquoise I chose. The only problem is the gold star doesn't stand out so I may outline it in black. 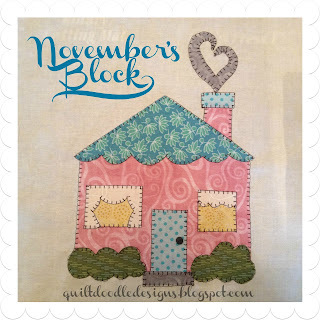 Is there a place to post photos of our finished monthly blocks? Is there a place to post photos of our completed BOM? Links can be found in February's blog posting, (The link is above) I hope this helps. 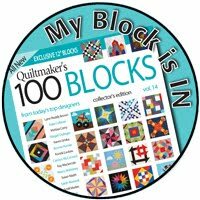 I wasn't successful with the 2014 BOM quilt but I'm undeterred and am trying to do both the 2014 and 2015 quilts this year ... only 2 or 3 squares a month, right? 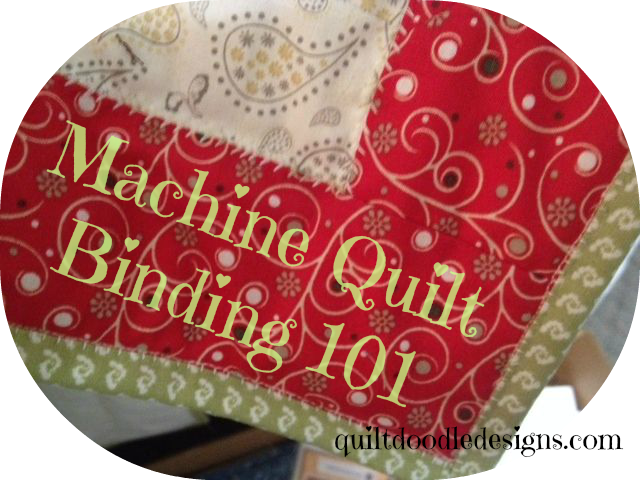 I get my quilt tops quilted professionally and then do the binding myself. 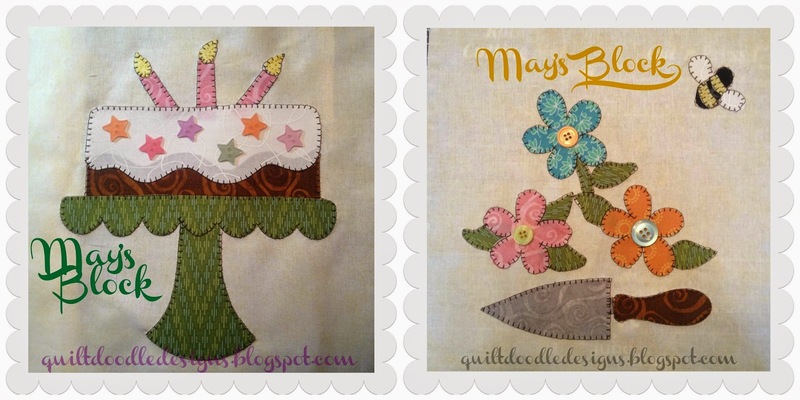 Wouldn't it be better for me to NOT put on the embellishments, buttons, decorations, etc., until after I get it quilted? 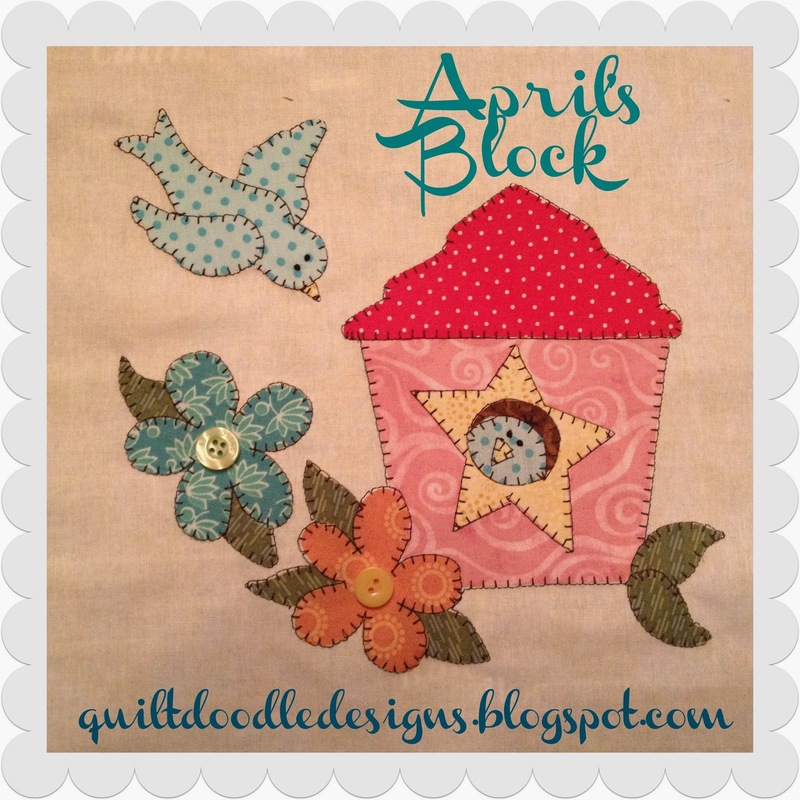 You will want to wait to put your embellishments, buttons etc on after you have your quilt quilted. What I do is take a photo with my embellishments and then place them in a little baggie and mark the baggie as to where it goes. The photos I take are also a 'record' for me to refer to when finishing up my quilt. What a cute block! Tea time is one of my favorite things too. This one is so cute. 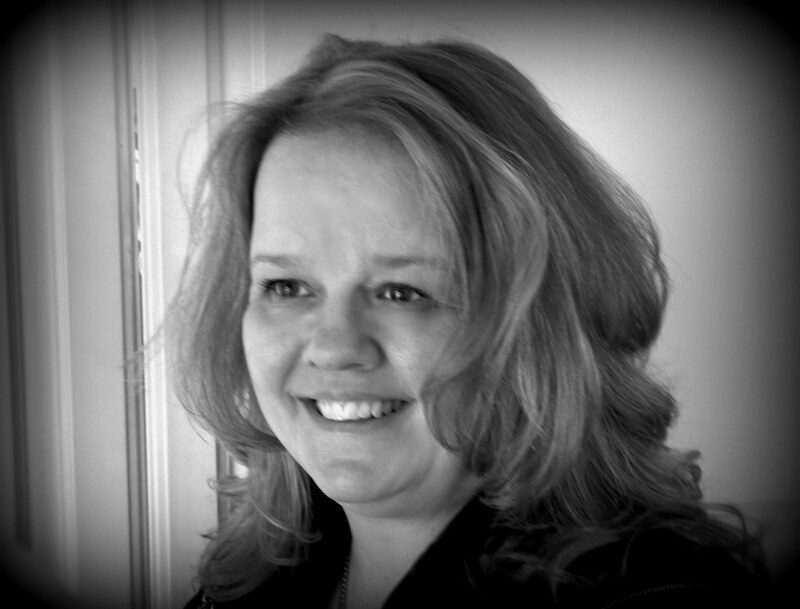 I invite you to link up to WIPs Be Gone - to share this wonderful BOM you are offering for 2015. Thank you so much. 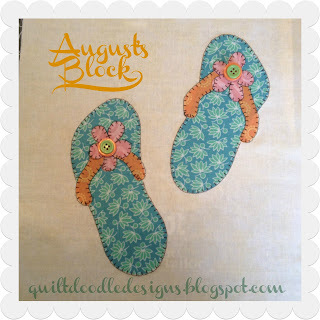 I am having trouble with reversing the applique so it comes out like the picture. Any hints or suggestions? 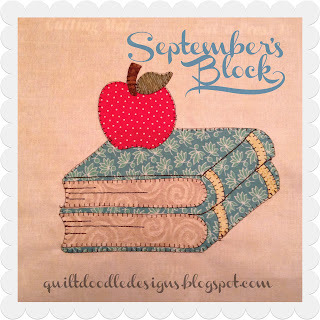 I totally spazzed out on the 2014 BOM quilt so this year I am doing the 2014 and the 2015 simultaneously month by month. I am loving the challenge. What is the name of the 2014 BOM? I would like to make a label for it when I have time. Thank you for posting this creative craft. Chilly Silly Snowman was the quilt for 2014, its my favorite. I think that "Chilly Silly Snowman" is the name of the January 2014 BLOCK: not the name of the quilt. I'm looking for the name of the quilt (if it has one). It's June 1 and no block yet. I hope all is ok. I think it's on the Home page. 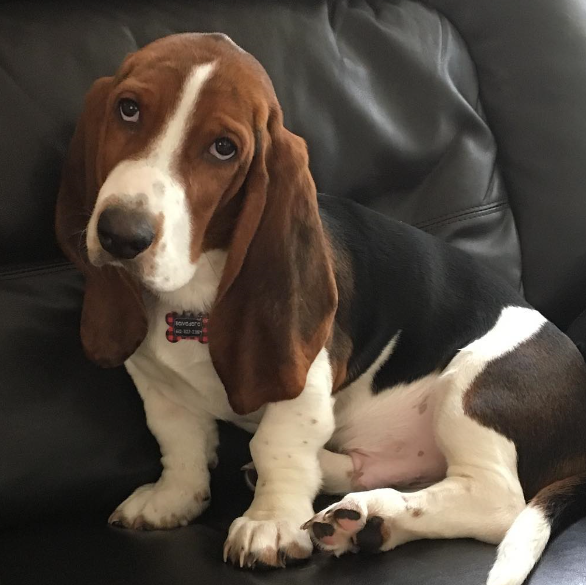 Wilson is my favorite puppywog! So many good things come from Minnesota, I was born in Minneapolis; but your wonderful ability to create some of the cutest creatures is one of the best. Many thanks for sharing. Missed the Feb. & May blocks.. Tried to down load them; There is not link. Are they still available for DL? Did I miss something? There is no DECEMBER block? 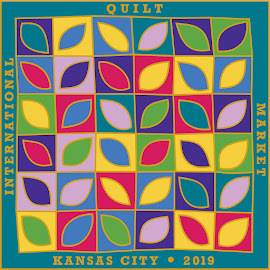 Let me know so I can start putting the quilt together in that case. I was wondering the same thing about December, Barbara Hudson. What goes into the December spaces? There are 4 spaces on the layout for December. Is there another set of blocks coming for those spaces? 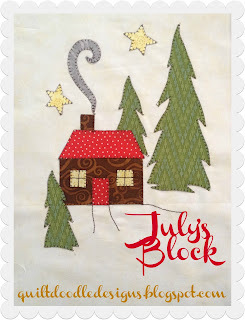 FOUND OUR ANSWER ON ANOTHER PAGE OF THE WEBSITE: "I have received many emails on the 'December' blocks for the quilt. There are no planned December blocks. 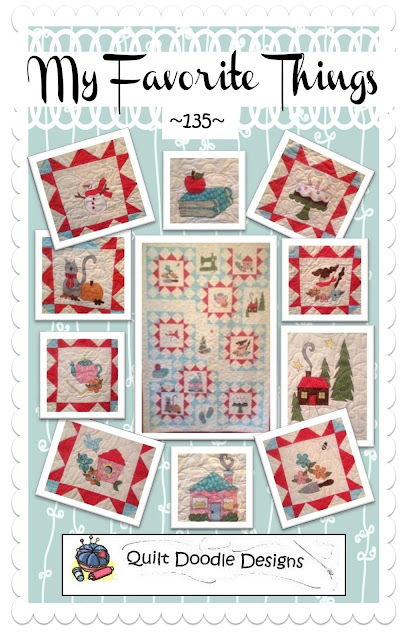 What is written on the layout for December are long rectangle sections on the quilt. Here is what my thought was at the time.... I left these spaces for you if you want to personalize your 'Favorite Things' quilt. 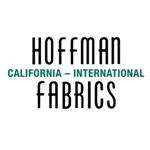 You can embroider in these areas a favorite quote. 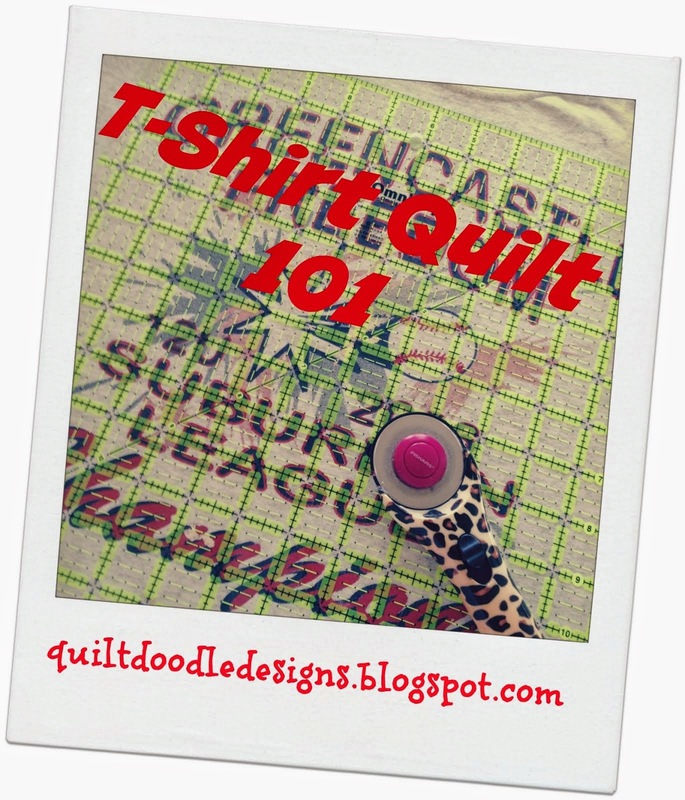 You can embroider words you live by.... special quilting can be done in these areas. Whatever your heart desires. I left these areas plain on my quilt. I had thought of appliqueing some flowers in this section, repeating some sections from my quilt block, but then I decided not to. 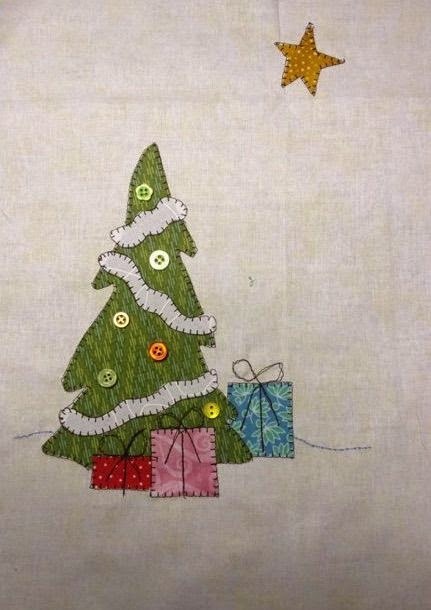 So I left December pretty 'free' so that you can have time to piece your quilt together and quilt it if you want to have it done for a Christmas gift." Chips. I think this is not very nice to say in the end that one can fill it up with whatever you like. I than rather think about scipping the whole layout and put it together in another way. 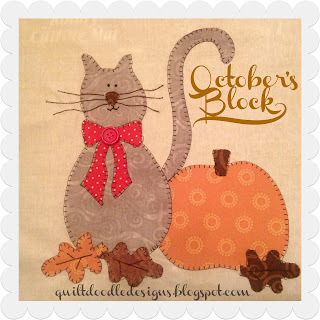 I think there is a mistake in the finishing blocks.Lower September corner block should have 3 red corners as well as October upper right hand corner. There is no reference to those in the finishing instructions.